Many were surprised to learn of Sonnen’s inclusion in the tournament, given the fact that he has never competed above light heavyweight. 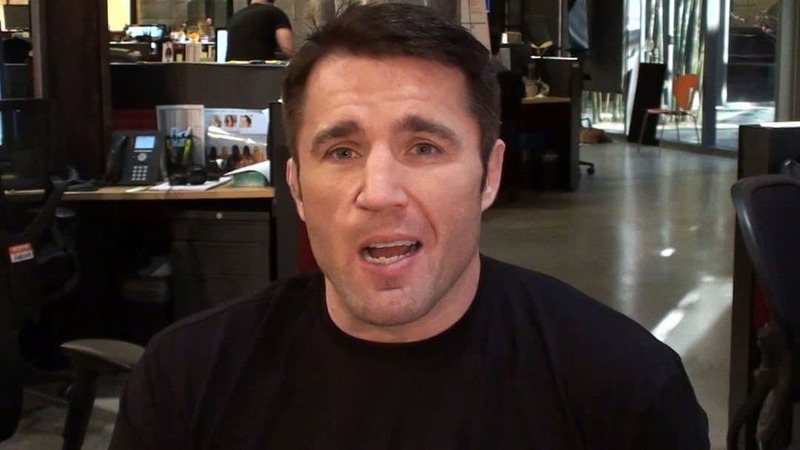 “You never know when those veterans say stuff like that,” Sonnen said. “They could be hustling. ‘Aw, you’re really good at those takedowns.’ You never know. He said he doesn’t want to fight wrestlers, well he beat Matt Lindland, who’s one of my coaches. He beat Dan Henderson, that’s one of the guys I looked up to. “For me, who is the scariest person that I could fight, I think that would be cool,” Namajunas told Ariel Helwani on a recent edition of The MMA Hour. “To me, what sticks out as of right now is Jessica Andrade, but at the same time a rematch with Joanna would be great too. I don’t know. The three options right now would be Joanna, or the winner of Jessica Andrade vs. Tecia (Torres).